Image of the Year 2013 Result & Winners! Wow, a huge response to this year’s competition sending hits to my website through the roof. Thank you to everyone who took time out to vote in the competition and to all of my couples for having me share your days with you and document them for you all, it was an absolute pleasure! Their were 671 votes in total averaging 96 per day or 4 per hour over the last week. 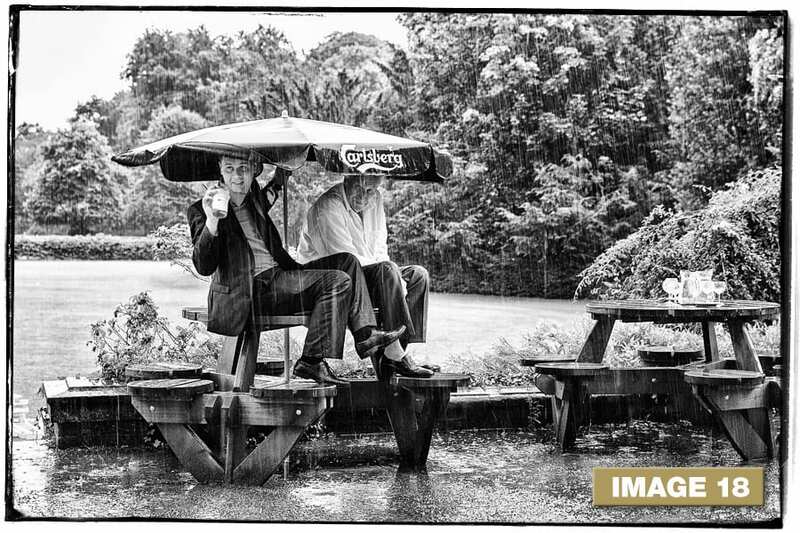 The winner of this year’s competition is image number 18 from Margaret & Victoria’s civil partnership at Bosworth Hall in August. Well done girls on securing first place, a £50 voucher will be winging its way over to you redeemable against the wall products I offer – gloss alumni prints, bevel edge prints, block wraps, acrylic glacier prints and blanc noir framed prints and you can select any image from your wedding for reproduction. Folks who left a comment after voting and a valid email address were entered into the draw to win £25 worth of John Lewis or M&S vouchers and the lucky winner and first out of the hat was Fleur Delaney, congratulations Fleur! Image of the Year 2013 - Win Gift Vouchers!